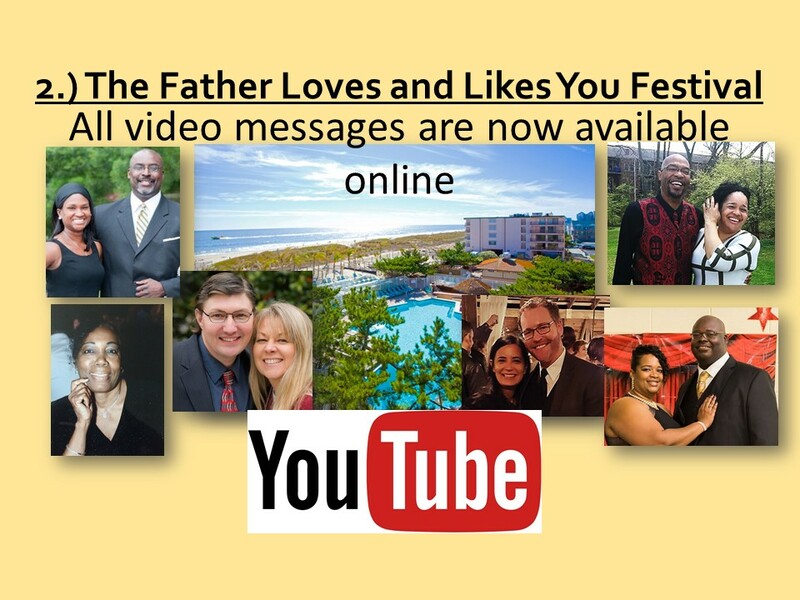 Our Most Recent Sermons are available to You on YouTube. 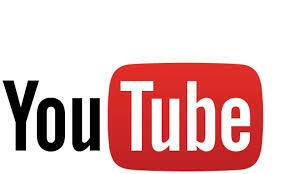 Subscribe to our channel to be notified of new videos. 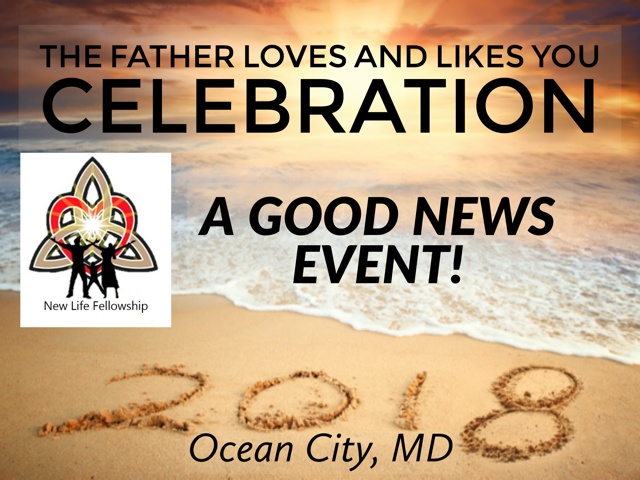 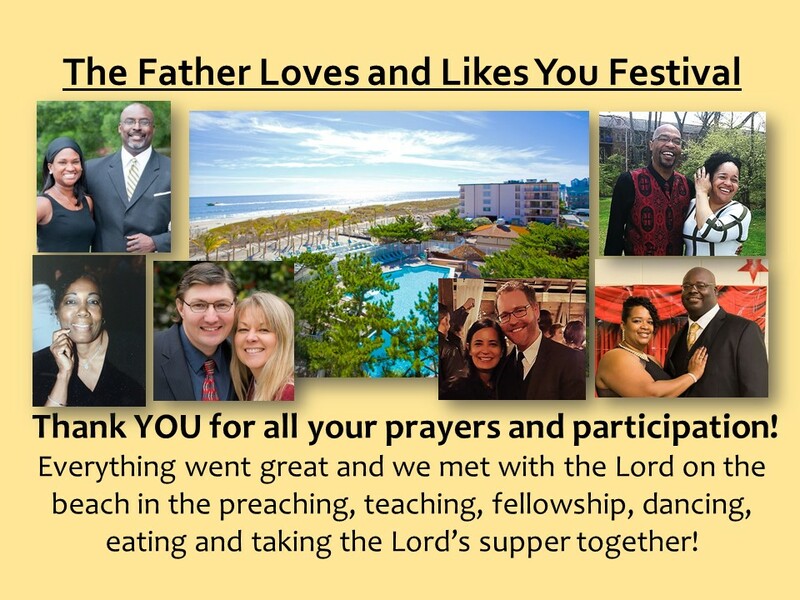 Audio messages on Trinity And Humanity: The Father Loves And Likes You Celebration 2018 Messages! 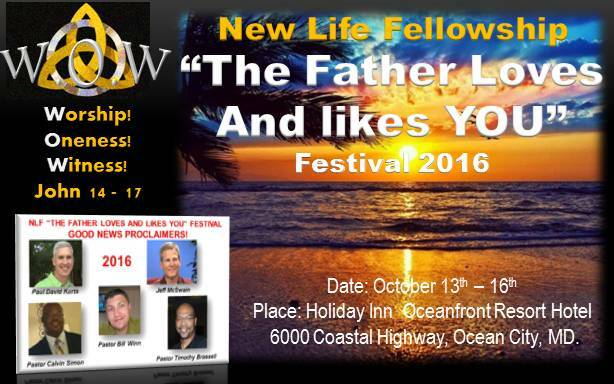 Thursday, October 11th, 2018 by Timothy Brassell – Lead Pastor, New Life Baltimore MD.